Photography We Are.com is a digital space devoted to photography that has been established by FreeTimePays for the enjoyment of people who share a passion for photography. 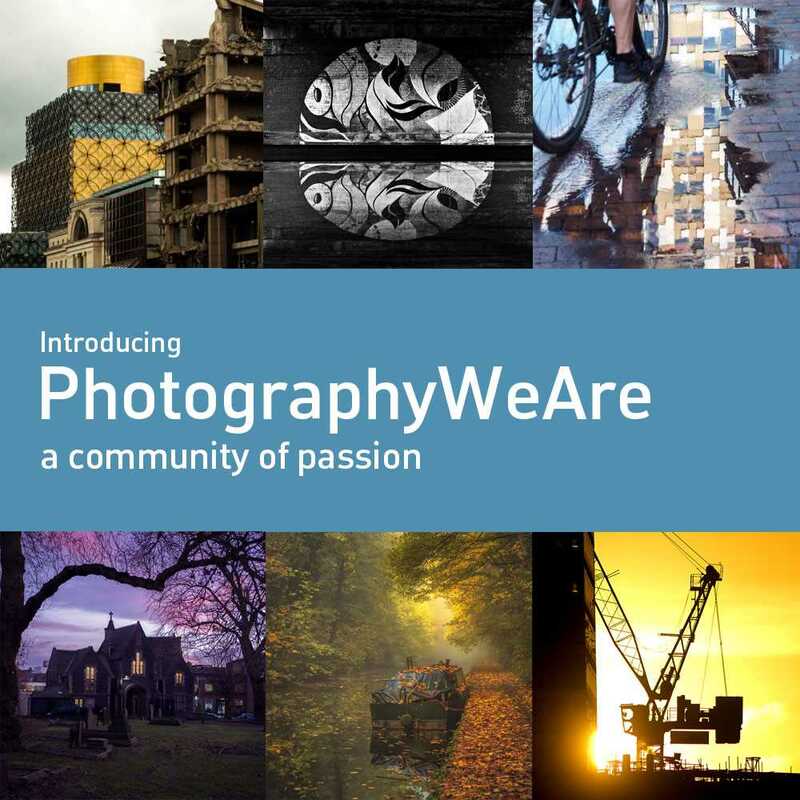 ‘People with Passion’ are given the digital space and the digital tools so they can promote their passion, showcase what they do and connect with people who share a love for photography. With Passion Points and with the support of our FreeTimePays partners, we recognise and reward people for the work they do and the time they put in for the collective enjoyment of our growing community.